It comes as no surprise that Bernie Sanders’ gaffe in his interview with the editorial board of the New York Daily News regarding the 2014 clash between Israel and Hamas in the Gaza Strip has gotten a lot of play. Sanders cited a figure of approximately 10,000 deaths, which was actually the figure for wounded and about five times the number killed. 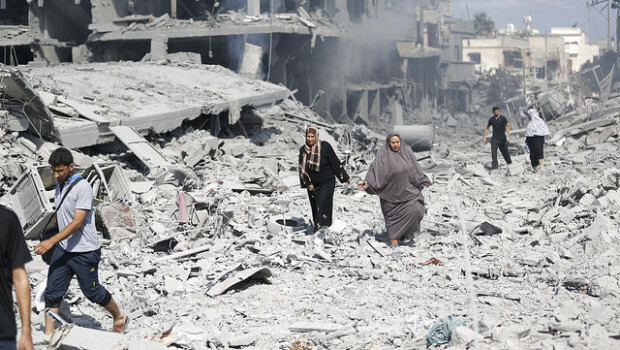 Is This the Real Gaza Ceasefire? 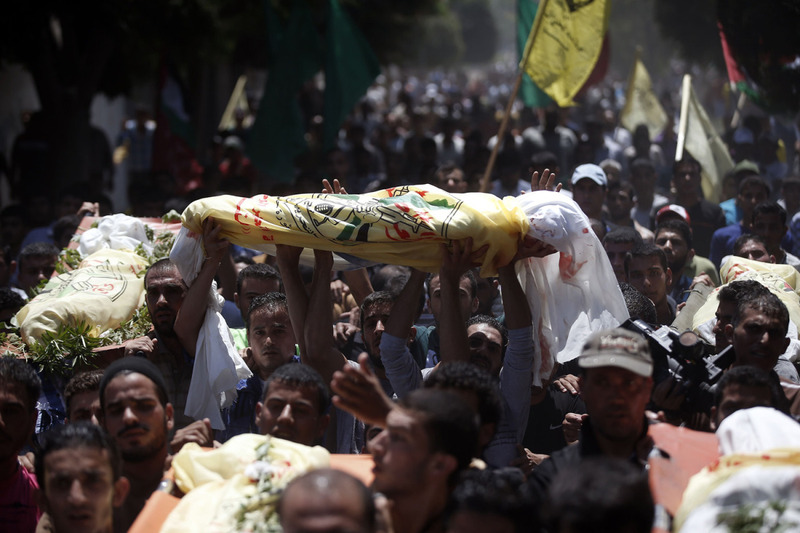 Israel and Hamas have agreed to another ceasefire, and there seems to be some sense that this one will last. The terms of the agreement leave many issues up in the air, which tends to work strongly in Israel’s favor. It’s worthwhile to look at who might have won and lost, under the assumption that this ceasefire will actually hold. The tragic reality after fifty days of bombings, rockets and ground invasions is that neither Israel nor Hamas comes out of this with gains. 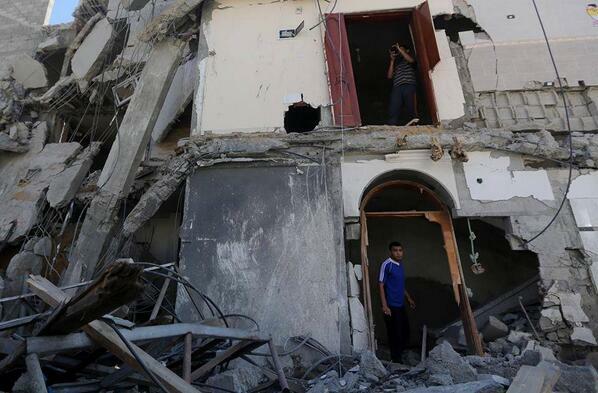 Israel has gained a ceasefire, but at this point, they have nothing else to show for their efforts. 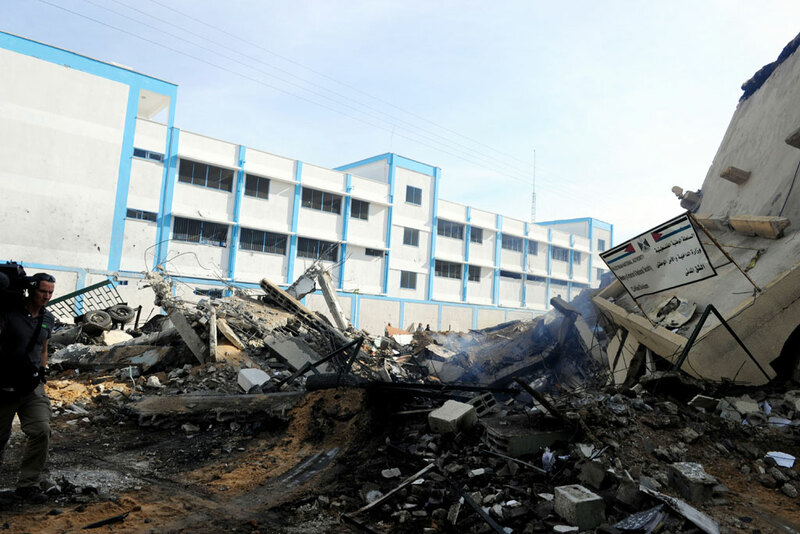 Hamas has gained another episode where they were able to survive Israel’s onslaught, but at the cost of thousands of lives and the destruction of infrastructure that, even for Gaza, is unprecedented. Both sides are looking toward the extended peace talks that are supposed to take place within a month, but counting on such things is often a frivolous effort in the Middle East. Read more at LobeLog. A slightly edited version of this article first appeared at LobeLog. It’s the best resource on the web for analysis of US foreign policy. Please check it out. Israel-Palestine conflict one could ask for. The circumstances and the content of each proposal demonstrate very well why outside pressure is necessary to end this vexing, seemingly endless struggle and just how differently Israelis and Palestinians view both current events and the conflict as a whole. An edited version of this piece originally appeared at LobeLog. language Israeli Prime Minister Benjamin Netanyahu has employed over the past week, it was Hamas and not Israel that rejected the proposal. This was, to be sure, the direct result of that proposal not meeting any of Hamas’ demands for a ceasefire and, because as one Israeli official put it, “…we discovered we’d made a cease-fire agreement with ourselves.” The dynamics of this turn of events are important and tell us much of how the ground has changed in the region. One, Hamas felt, quite correctly, that Egypt had essentially negotiated this deal with Israel, then presented it as a fait accompli to Hamas. In fact, they said they first heard about it through social media. Two, Hamas has declared that they intend to come out of this round of fighting with some gains. In particular, they want to see the siege that Israel has imposed on the Gaza Strip since 2007, the release of all the prisoners who had been re-arrested recently after being freed in exchange for Hamas freeing Gilad Shalit in 2011, and the negotiation of a long term truce, as was agreed in 2012, but never acted upon. The terms of the proposal offered no such relief, or any real change to the status quo. Three, many among Hamas and other groups believe this proposal was deliberately put forth by Egypt as one Israel would accept and Hamas would reject, in order to legitimize further attacks on Gaza. The way things have unfolded, they may very well be correct. It may be just a footnote to the current violence in Gaza and Israel, but it’s important for Americans to see what is being said in our names. The AIPAC-crafted bills in Congress reflect the very ugly sense of valuing Israeli lives and not Palestinian ones at all. I can only wonder how that feels to Arab-Americans, especially Palestinians. I explore at LobeLog.